What's a Flight Officer? 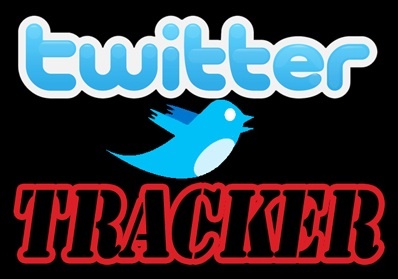 : TwitterTrackerTwitterTrackerTwitterTracker! I took me long enough, but I opened up a twitter account today for this site. You can now follow me on @whatsaflgtoffcr. I don't have the time anymore to maintain this blog like I used to, so this is an effort to keep the momentum, while fitting it into my schedule. But, I don't know how I'm going to use it yet, so stay tuned!